If you ever have a problem with your Sennheiser product you can rest easy. 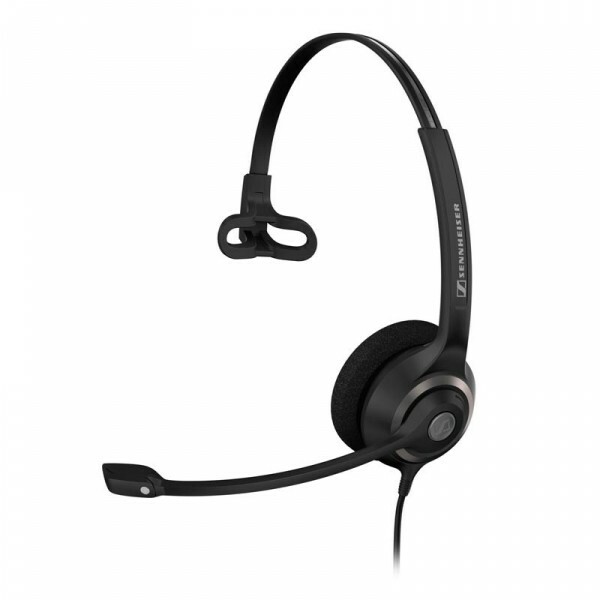 There are locally trained Sennheiser headset specialists waiting to help you with all your questions – technical or otherwise. Like us, they want you to get the most from your Sennheiser headset and there’s almost no lengths they won’t go to help you achieve this. Fake Sennheiser Products are a real problem for legitimate companies like us. 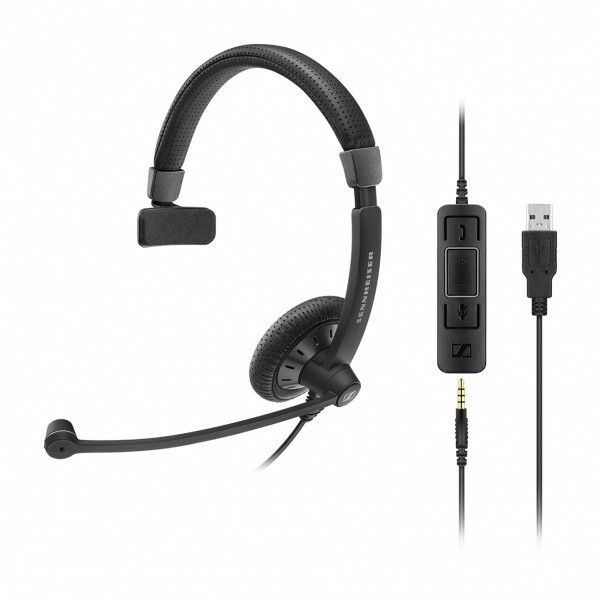 If you see some of these wonderful headsets offered for below our Simply Headsets prices – chances are...it could well be a fake! 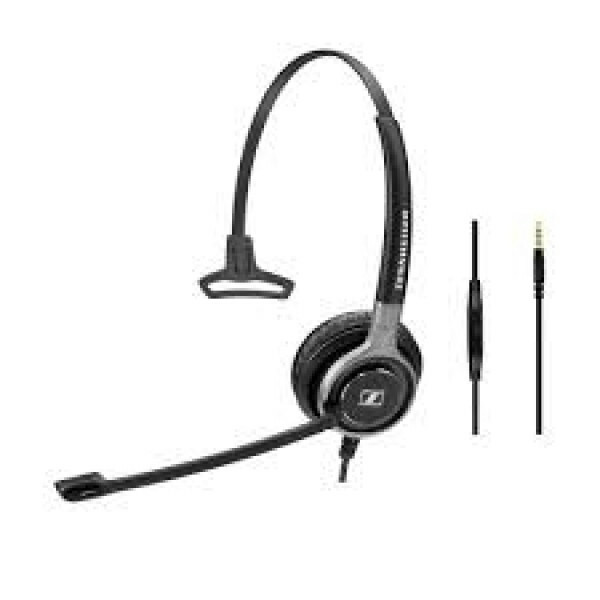 We pride ourselves on offering Sennheiser headsets at the lowest prices online, everyday. What we won’t do is match prices with some companies we know are not offering genuine or Australian delivered products with full manufacturers support and warranties. We only hope that through their ongoing diligence Sennheiser is able to systematically stamp this out so customers like you aren’t left with less than you paid for. What are criteria which help to spot a fake Sennheiser headset? Unfortunately there’s no hard and fast rule. Some of the counterfeiter’s copies are so good that it’s often difficult to visually distinguish the real deal. The difference is you won’t get that famous Sennheiser sound which has made them a worldwide audio institution. Also extraordinarily low prices are a big giveaway. Another is if the location of the product is in Far East because Sennheiser-products are not shipped to the customer from Far East! Since a very big percentage of consumer goods being offered on online-auction platforms are counterfeits, you cannot be sure that Sennheiser products being advertised as “new“ are actually the real deal. 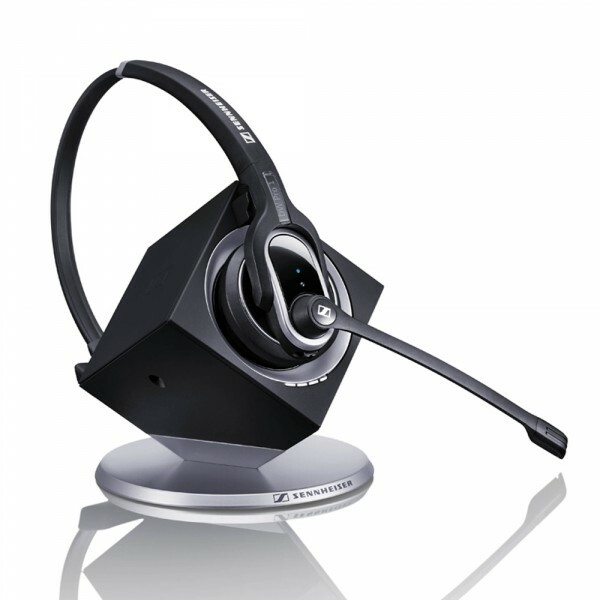 We strongly recommend to only purchase our products from authorised Sennheiser distributors, like Simply headsets. 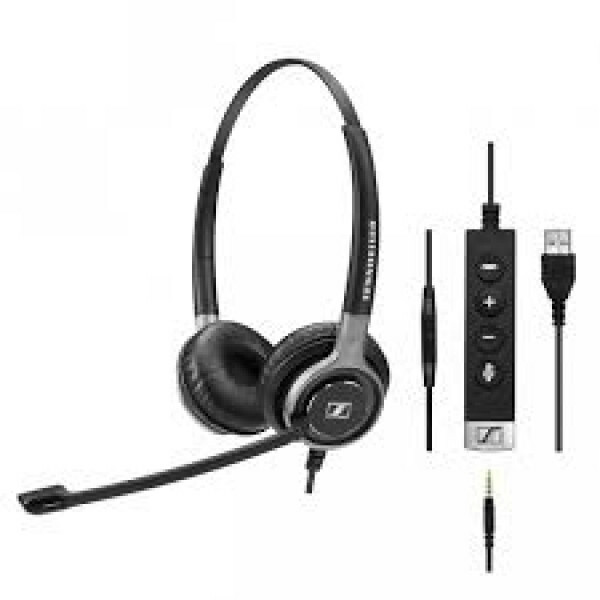 What is the consequence of having purchased a counterfeit Sennheiser headset? In the event you have bought a counterfeit please return it to the seller and demand a refund. Please note that the purchase of counterfeits is causing loss of jobs all over the world. Counterfeits are mostly of a very bad quality so you won’t be buying the incredible quality Sennheiser stands and is famous for. 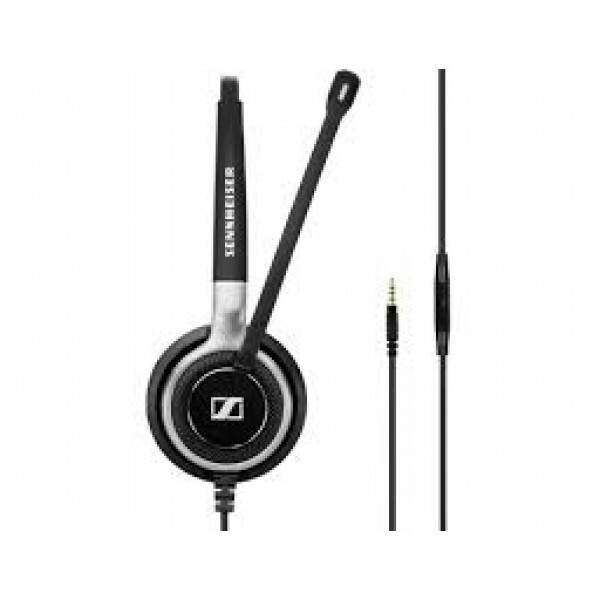 If the counterfeit is returned under warranty to Sennheiser they will not service or warranty the headset. 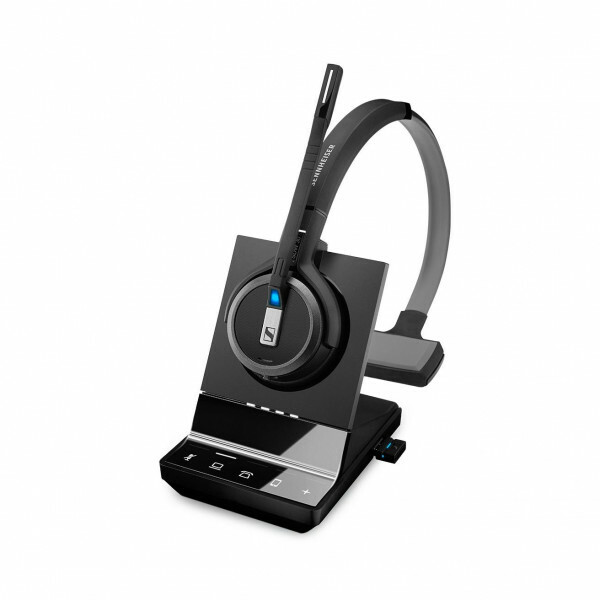 What Sennheiser headsets to Simply Headsets offer? With the popularity of Sennheiser and their market leading design and incredible sound technology it’s no wonder that Simply Headsets has embraced their extensive product offering with open arms – so have our customers. 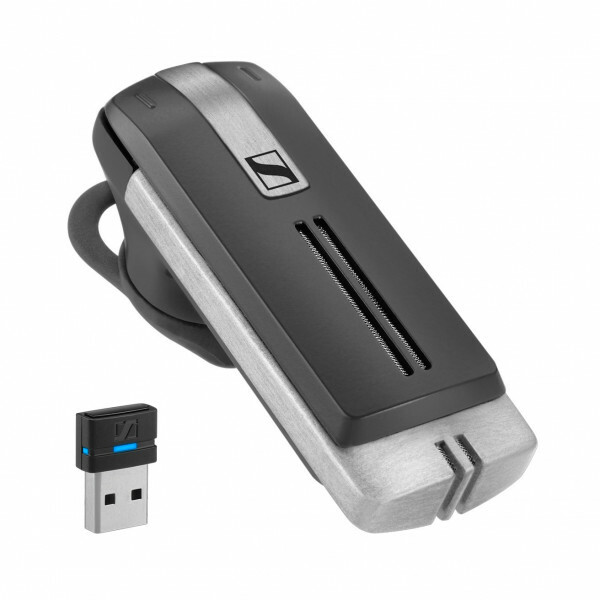 Sennheiser is one of the largest audio companies in the world – a brand audiophiles everywhere instantly recognise. 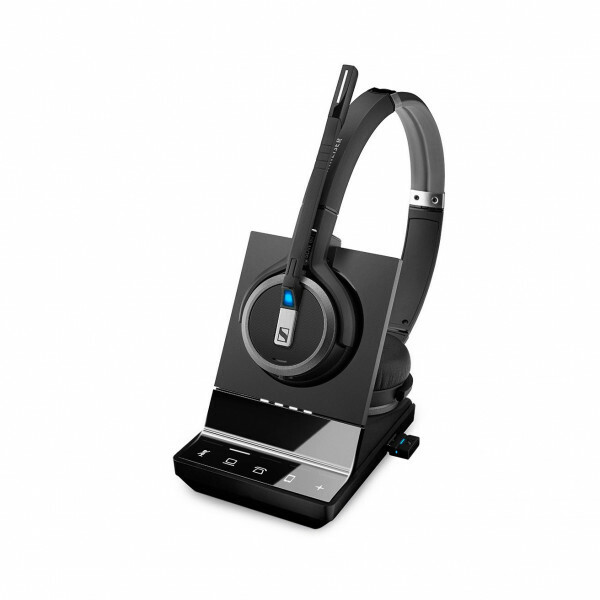 This incredible sound pioneering has translated beautifully to headsets and the Sennheiser headsets are some of the best audio and naturally sounding products available in the Australian market today. 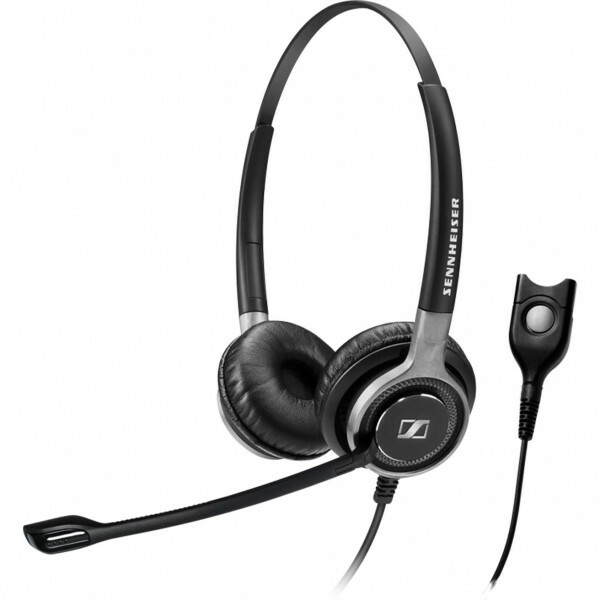 Our staff are big Sennheiser fans and it’s a range of products we don’t hesitate to recommend. Sennheiser electronic is an international organisation based in Wennebostel (Wedemark), near the German town of Hannover. In 2010 the turnover of the family-owned company was around 468 million Euros. 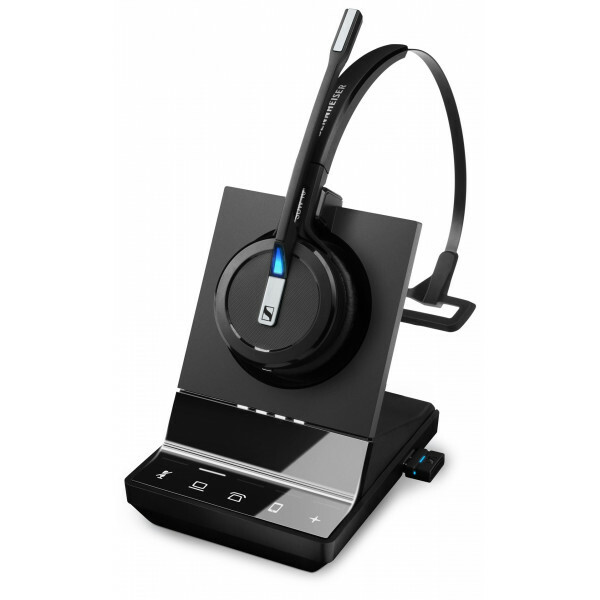 The range of products offered includes headsets, headphones, microphones, wireless microphone and monitoring systems, conference and information systems as well as aviation and audiology products. 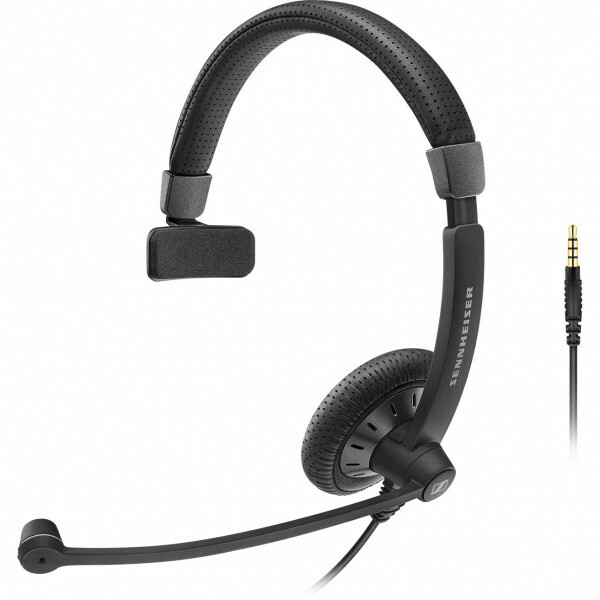 The world’s leading manufacturer of studio microphones, Georg Neumann, is part of the Sennheiser Group, as is the Danish-based joint venture company, Sennheiser Communications, which develops headsets for PC, office and call centre markets. 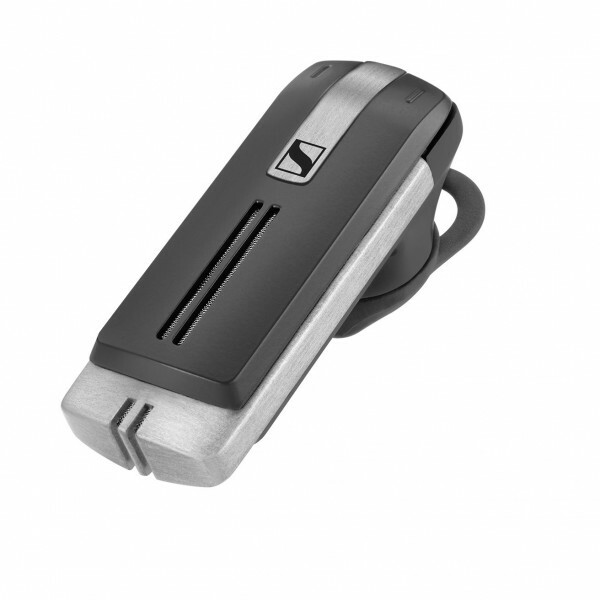 The group’s products are distributed via an international network of long-standing Sennheiser distributors and subsidiaries. 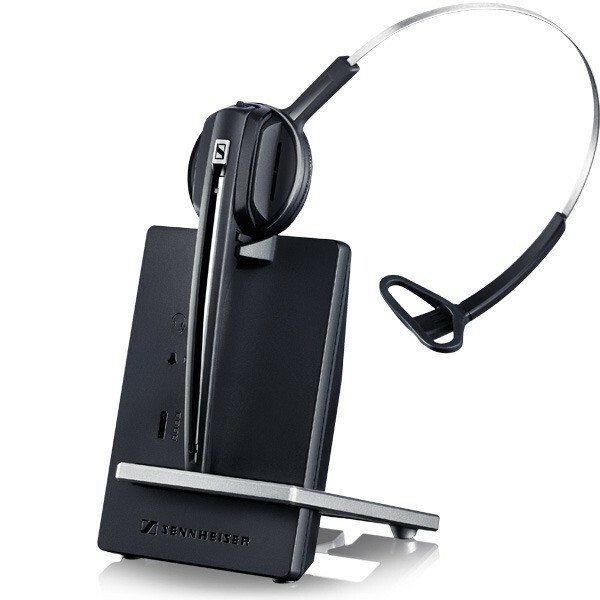 Love your Sennheiser headset or swap it for one you do – no questions asked! 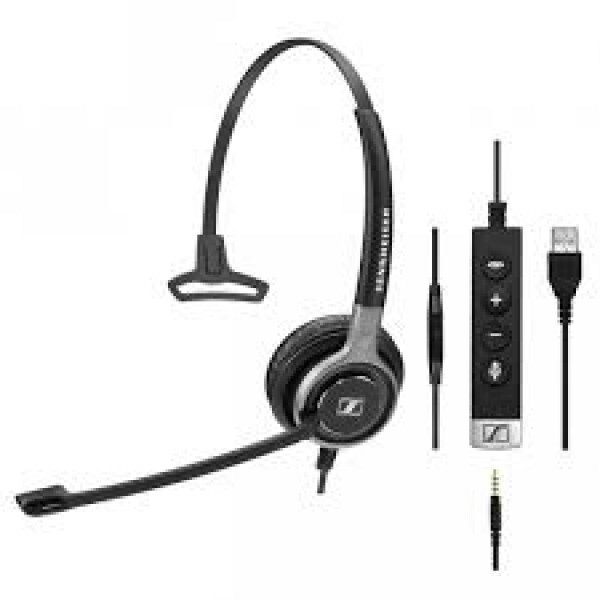 Customer satisfaction is so high when it comes to the wide variety of Sennheiser headset products. Every Sennheiser headset bought from Simply headsets comes with our industry leading 30 day, 100% no questions asked satisfaction guarantee. So no matter which Sennheiser headset you buy, if you get it and think it’s not 100% right for you – we’ll swap it for another. 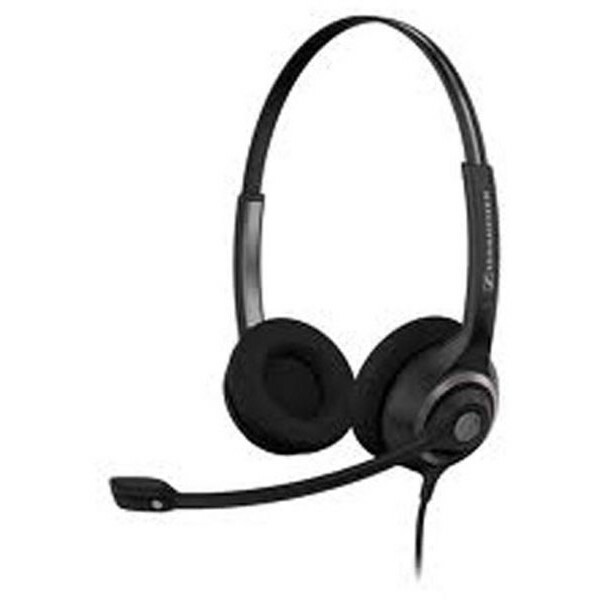 Different Sennheiser headsets have different warranties. Every headset clearly has the specific warranty listed for you. Warranties range from 1-2years and the length is typically dependent on the function of the product in question. 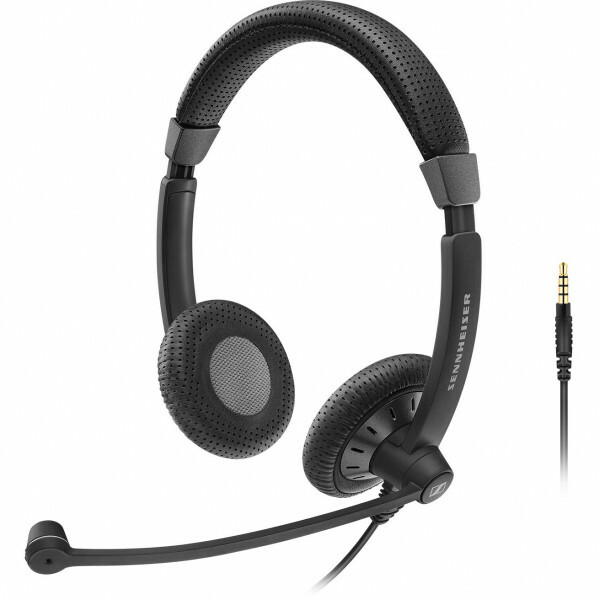 Unbeatable prices on all Sennheiser headsets – guaranteed! 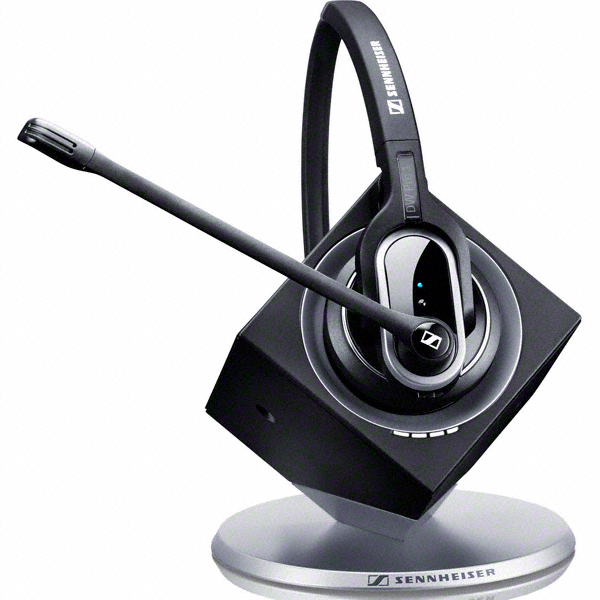 All the leading brands - Sennheiser as well as GN Netcom / Jabra Headsets , Plantronics headsets and more. 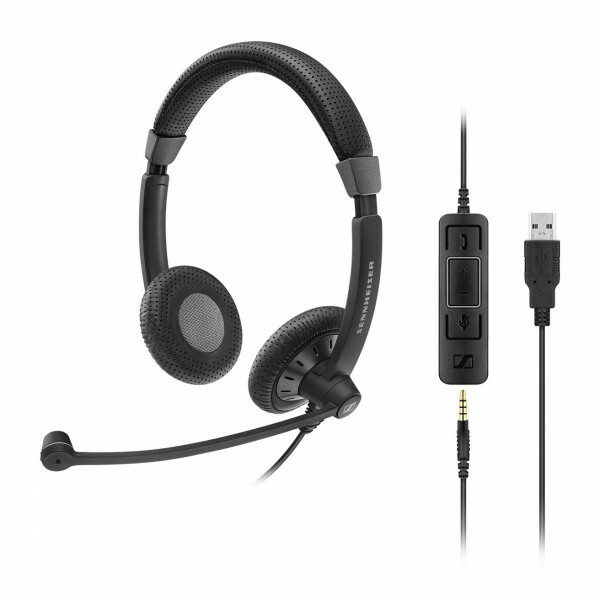 Now all you need to do is call - give our friendly experts a call on 1300 889 728 to place your order and enjoy the benefits of quality sound and comfort provided by our Sennheiser headsets in no time. 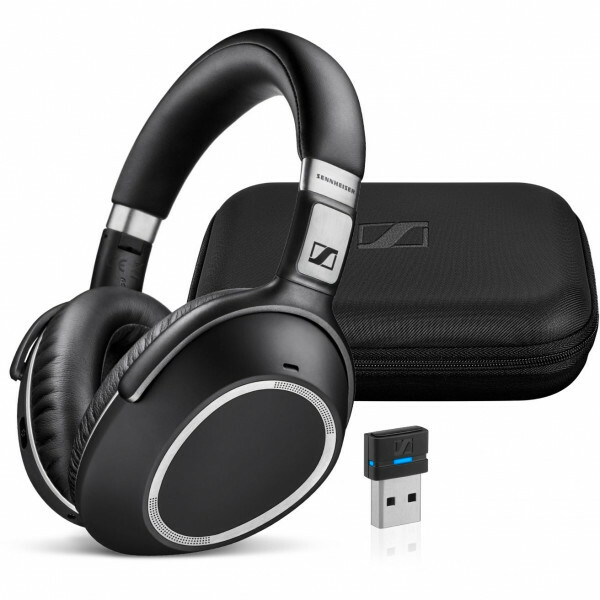 *Multiple mobile Sennheiser headset discounts available on retail purchases only. Offer excludes government and corporate buyers. To learn more about government and corporate pricing call us on 1300 889 728.